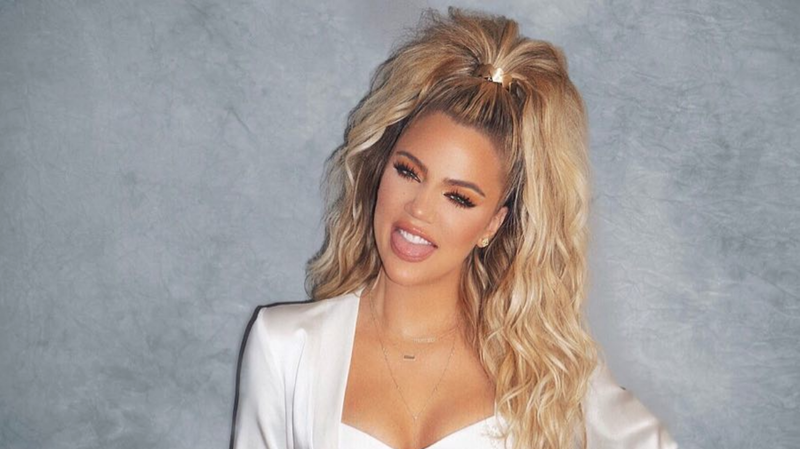 While fans feel horrible about pregnant Khloé Kardashian getting cheated on by her boyfriend, Tristan Thompson — most of them are hoping we get to watch the drama unfold on Keeping Up With the Kardashians. Eric Schiffer — a brand and reputation expert — thinks the reality star's heartbreak will do wonders for their E! reality series. "I think that she will likely speak about it through probably the show. This is like, printing cash for the television show," he explained. "Kris Jenner is probably incredibly conflicted in dealing with the severe pain of her daughter and immense joy of ratings power to come." He also added the scandal could land KoKo some new fans. "I think Khloé benefits now from being a sympathetic character, and will have people connect with her that perhaps didn't connect before," he explains. "[They'll] see her as someone who deserves empathy, understanding, and the right man. I think her intentions were to have a good man. She's now suffered with multiple partners who have become major, shameful disappoints — either hitting rock bottom or a rock bottom of morality, making boneheaded choices, and ultimately backstabbing themselves." The NBA star was caught on camera over the weekend making out with another girl at a rooftop bar in NYC — and was later spotted taking her back to the hotel he was staying at. Shortly after, a video from October surfaced where he got awfully handsy with two women at a Hookah bar in DC. "What fans and the public hope for Khloé is that she'll recognize the next time a partner comes around the next time, that has risk factors, and won't make an epic scale mess," Eric continued. "And instead avoid partners who represent behavior like Tristan has — and avoid them like the plague." For more exclusive content, sign up for our newsletter!